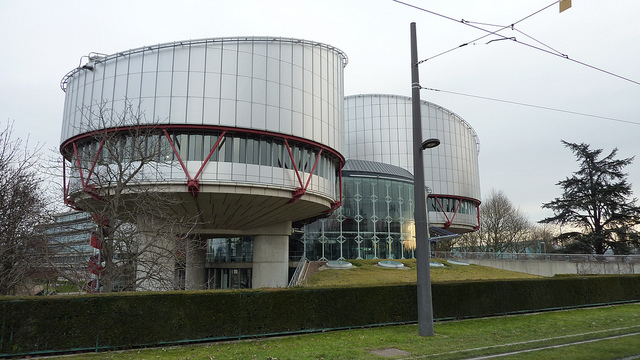 European Court of Human Rights found that the defendant’s right to a fair trial had been breached. Ali Reza Tahery was convicted in 2005 at Blackfriars Crown Court, of wounding Mr Sadeghi with intent. Mr Sadeghi was stabbed in May 2004. Mr Tahery received a sentence of 9 years, later reduced to 7 years. The only evidence against Mr Tahery was that of Mr Takhtshahi, who made a witness statement to the police. Takhtshahi claimed that he was afraid to attend court and testify, and his witness statement was read to the court. Mr Tahery was refused leave to appeal. He applied to the European Court of Human Rights, who found that article 6 of the European Convention, the right to a fair trial, had been breached. The ECHR awarded him £6000 compensation. Mr Tahery applied to the Criminal Cases Review Commission, who referred the case to the appeal court. Direct the jury that the evidence of Mr Takhtshahi was critical in the case and there was no other supporting evidence. They should therefore be very careful before accepting it was true, particularly as he had made no allegations against the appellant when first questioned at the scene. Emphasise how important cross examination could be in exposing weaknesses in the evidence of a witness. Explain that it was a common experience that witnesses did not say precisely what they said in a statement and Mr Takhtshahi had no opportunity of qualifying what he had said. Explain that, as the statement was taken by the police and Mr Takhtshahi’s English did not appear to be very good, the jury had to take into account the fact that the statement might not reflect what Mr Takhtshahi actually intended to say.